After he graduated from the University of Alabama at Birmingham in 2003, he became CEO of Zertis Software and, in 2013, founded TheraNest, software geared at practice management for therapists, psychologists, social workers and counselors to help manage and grow their practices. Otulana said TheraNest serves several thousand practices, small and large, and attributes the company’s success to its ability to help practitioners have the peace of mind and the efficiency to run their organizations, he said. 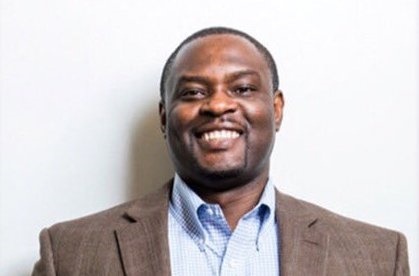 Inspired by “the spirit of service in Birmingham” and a need he saw at a local counseling center, Otulana created software to help mental and behavioral health practitioners have a successful business, and, therefore, hopefully healthier clients. TheraNest’s culture of humility, dignity and respect was inspired directly by Birmingham, Otulana said, a city he feels embodies those three words. Otulana is most proud of his team, he said, many of whom hail from Birmingham, his adopted hometown of 21 years.